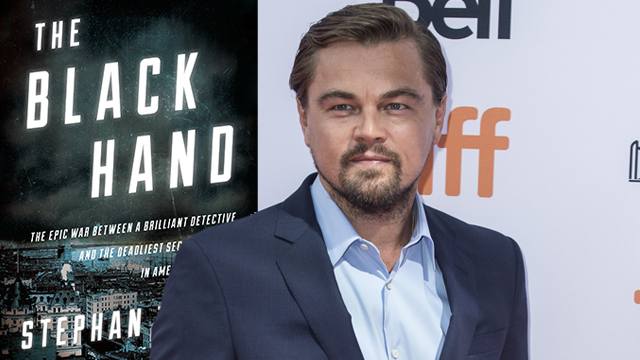 Leonardo DiCaprio is all set to dazzle the audience with his upcoming movie ‘The Black Hand’. He will be starring and producing the movie which is based on a book written by Stephen Talty published on 25 April 2017 with the same title. Leonardo is playing the character of Joseph Petrosino, a self-made cop taking down a notorious criminal syndicate named as ‘The Black Hand’. The movie is an adaptation of a non-fiction book named as ‘The Black Hand: The Epic War Between a Brilliant Detective and the Deadliest Secret Society in American History’ by Stephen Talty. Stephen tales is one of the New York Times bestselling author of all the time. He has written many compelling novels out of which one of them titled as ‘A Captain’s Duty’ was turned into an amazing movie ‘Captain Phillips’ in 2013. Now this time his one of the best books ‘The Black Hand’ is getting a big screen adaptation soon. The story is set in summer 1903 in New York City when a crime wave had startled the entire country. People were abducted, looted, killed by a notorious criminal gang. These criminals would be present everywhere but invisible. They are recognized by a symbol of black hand as their calling card and hence the movie has been named as ‘The Black Hand’. Then comes the master of disguise, Joseph Petrosino, also called as ‘Italian Sherlock Holmes’ who fought against the crime for New York city to Sicily and captured the members of the secret criminal society. Leonardo DiCaprio is the only star who has been finalized yet for the lead role. 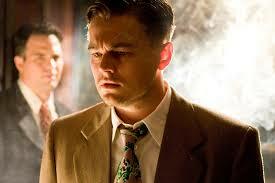 Leonardo is playing the role of a detective whose name is Joseph Petrosino. Joseph is an Italian immigrant who knows all the criminals very well and also the people the criminals are targeting on. The story is a one-man battle against a mafia group to bring it down and save America. The movie will be produced by Paramount Pictures. Leonardo will be starring as well as producing the movie through his Appian Way banner. The search for a writer is going on after which the movie will start taking shape. DiCaprio, the Oscar winner has played many real-life characters before and nailed them. 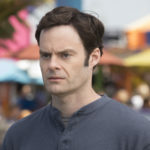 So, he is a great choice for Joe’s role. As per the fans, he will be able to do justice with the strong character of Joe in the movie. This movie is expected to be one of the greatest marks in his career. There is no news on the director for the movie yet but if we believe the rumours, Paramount might approach Martin Scorsese to be the director. It completely makes sense looking at the amazing results he has created for his past projects. The movie is expected to start shooting from July 2019 after the selection of director and star-cast. 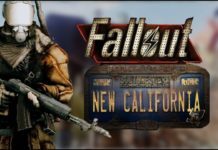 It will be released at the end of 2020 as per a few sources. We will keep you posted on all the updates of the black hand coming up. For now, let us know your thoughts on the movie down below. Previous articlePUBG mobile is all set for its colossal update 0.10.5 with zombies and several other things! 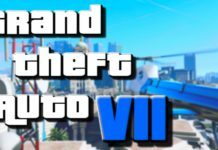 GTA 7 release is expected soon!